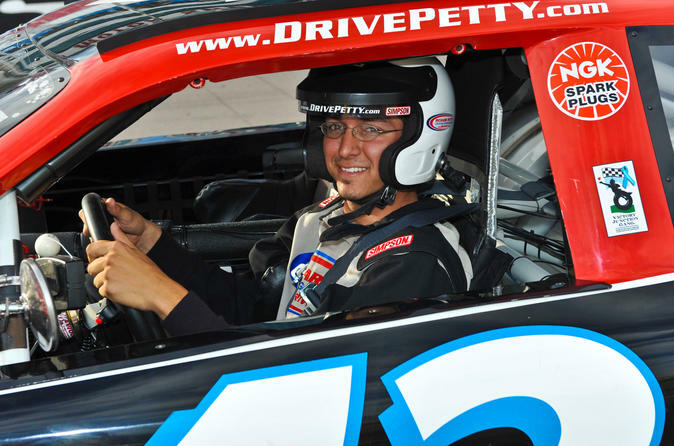 Ride shotgun in a real NASCAR race car at Daytona International Speedway! With a professional instructor as your trusted driver, enjoy a 3-lap run around this famous racetrack, home to the world-renowned DAYTONA 500. This ride-along program is perfect for those who'd rather not drive, but still want to experience unforgettable racing thrills. Think you can handle white-knuckled, heart-pounding speed just like the pros? Then head to the Daytona International Speedway, home to the world-famous DAYTONA 500! 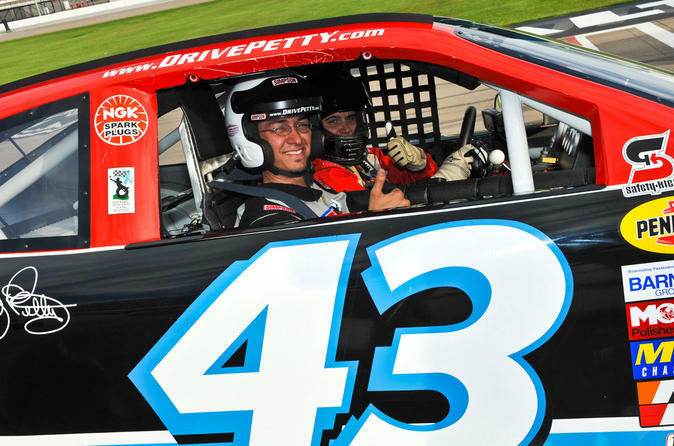 Hop in a NASCAR race car for a thrilling drive around a real racetrack. Show off your skills as you conquer lap after lap under the supervision of professional driving instructors, and receive an official graduation certificate at the end of your drive. Choose from three driving experiences, ranging from eight laps to 24 laps. If you want to catch big fish, then fish where the big fish live. St. Johns River is prime waters for the trophy largemouth bass. Enjoy a 6-hour rustic fishing adventure with the feel of old Florida on a modern 21' boat. Set sail with your guide, a licensed captain familiar with the river and best fishing spots. 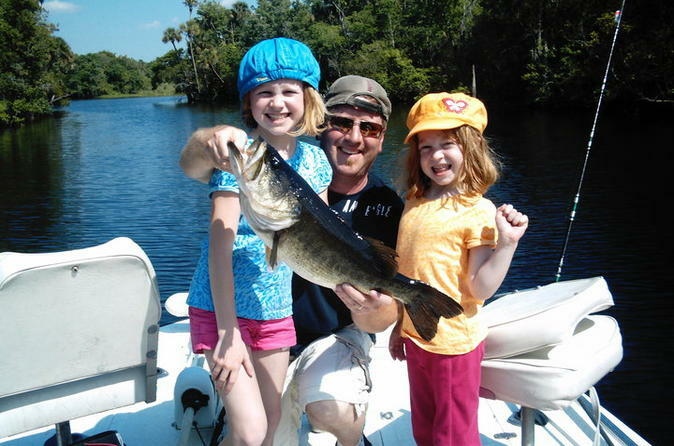 This fishing trip is great for all ages and the boat is accessible for all physical abilities. Fishing rods and reels (right and left handed), all tackle and safety equipment are included. So grab your hat, sunglasses and cell phone to take pictures. All you have to do is step on board, cast a pole and wait for the tug on the other end. Bring your family and friends for fun, adventure and relaxation on the water! 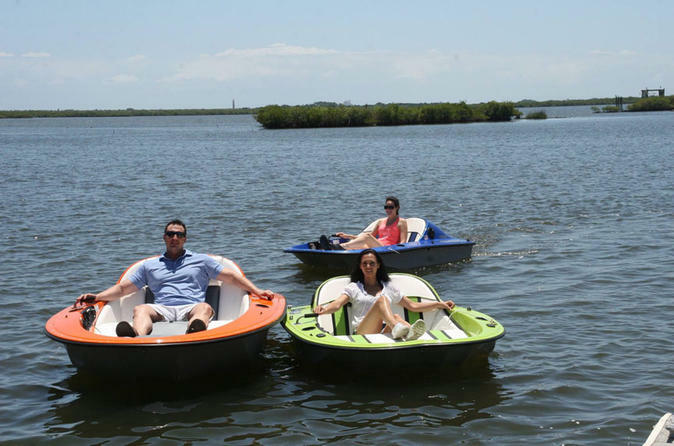 Come and experience all new water recreation action with a one-hour electric boat rental in Daytona Beach. If you want to catch big fish then fish where the big fish are. 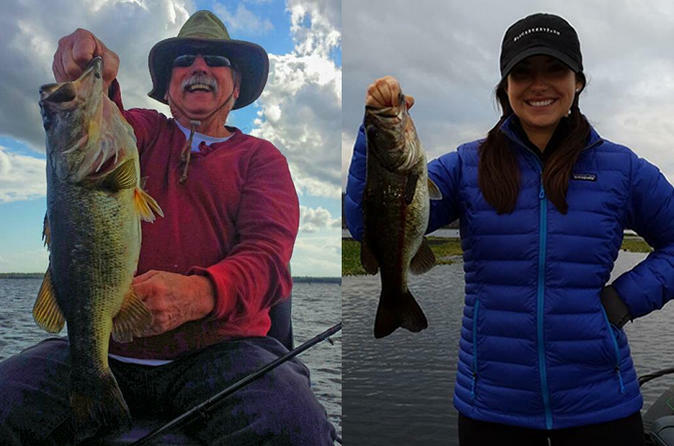 St Johns River is prime waters for the trophy large-mouth bass. Have fishing guides that are hand-picked from the best in the area. 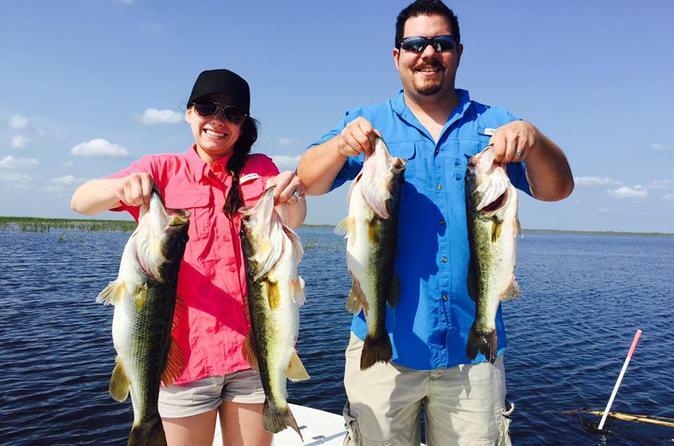 Enjoy a 4-hour fishing trip that takes you to one of the best fishing spots in Florida. Based out of Daytona Beach, Florida DOTS is the largest airport shuttle service to and from Orlando International Airport (MCO). 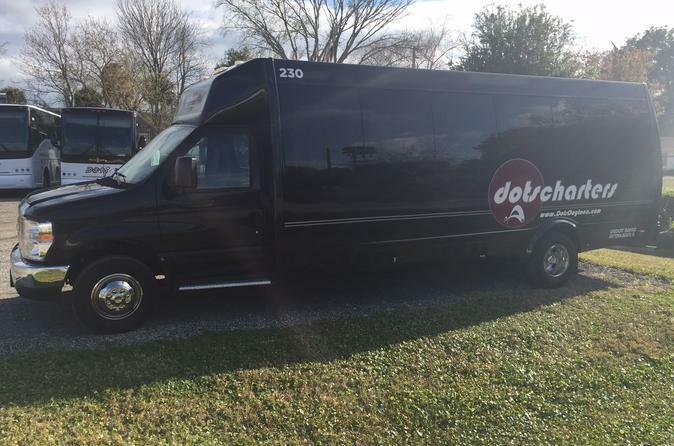 We offer scheduled airport shuttles 20 times daily, 7 days a week. Fish where the big fish are when you take to the backwaters of the St. Johns River on this 8-hour fishing trip. The river is a prime location for trophy largemouth bass. Your fishing guide is a licensed captain hand-picked from the best in the area and ready to provide you with a memorable day out on the river. This fishing trip is great for all ages and the boat is accessible for all physical abilities. All fishing equipment and safety gear is included.